Bee Cave is a place where you can get the best of Hill Country lifestyle and still be within a short drive of downtown Austin. 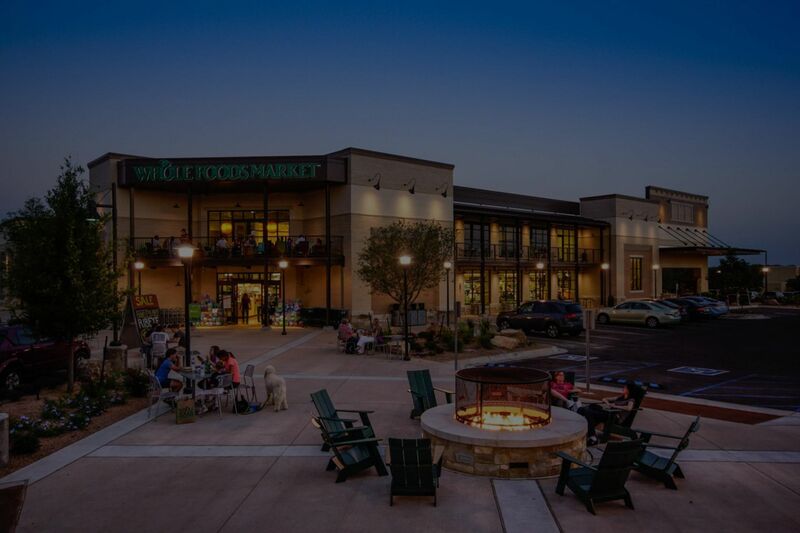 There is plenty of shopping and restaurants at the Hill Country Galleria Mall. The the 50-acre Bee Cave Central Park and the Bee Cave Dog Park are popular family attractions. Lake Travis and Lake Austin are just around the corner if you are looking for water activities.